Elate Academy medical coding training courses teach the fundamentals of medical coding, prepares the student for certification and helps them establish a career in the medical coding industry. Get your medical coding training, exam preparation, exams and continuing education all from a source you trust – the largest medical coding organization in the world. AAPC medical coding training courses teach the fundamentals of medical coding, prepares the student for certification and helps them establish a career in the medical coding industry. 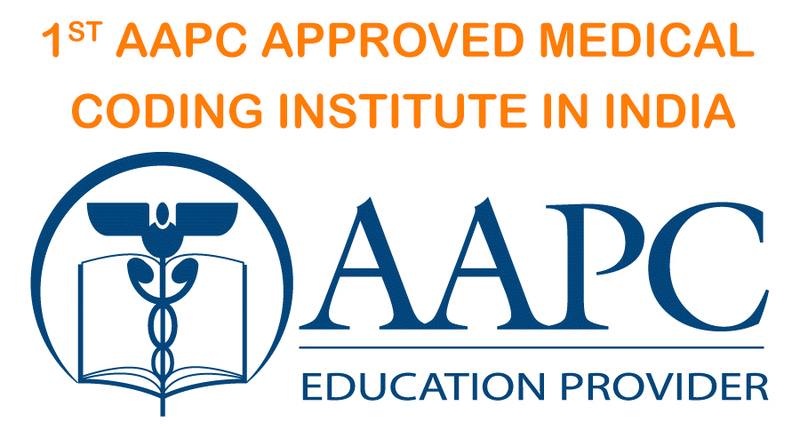 Get your medical coding training, exam preparation, exams and continuing education all from a source you should trust – the 1st AAPC Approved medical coding Organization in India.